All Purmela homes currently listed for sale in Purmela as of 04/24/2019 are shown below. You can change the search criteria at any time by pressing the 'Change Search' button below. If you have any questions or you would like more information about any Purmela homes for sale or other Purmela real estate, please contact us and one of our knowledgeable Purmela REALTORS® would be pleased to assist you. "The ranch has 2 double-wide homes, with one that has been used as a hunting cabin. The ranch has 5 stock tanks, approx. 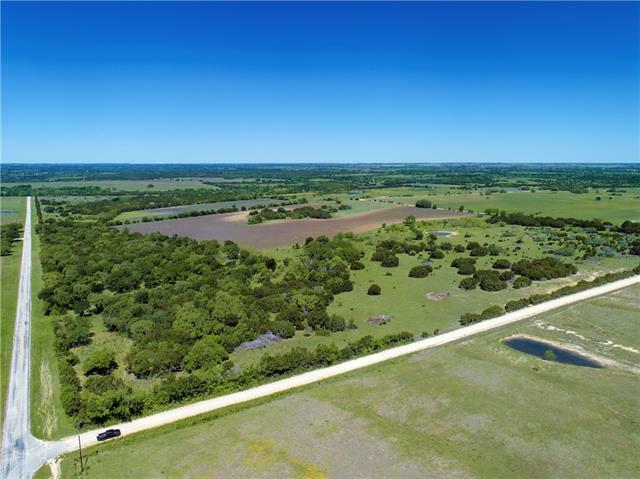 65 acres of good farmland, a nice 30 x 50 metal building, Multi-County Water and several other outbuildings. The ranch has rolling terrain with good tree cover. The ranch has road frontage on FM 1241, CR 429 and CR 410."